Beautiful 4 BD/4 BA located on a sprawling 1.77 acre double lot in the prestigious gated community of Riverstone. Open concept, stunning stone floors, tons of natural light throughout, and plenty of room for pool. Home is ideal for a family or hosting guests - located steps from Vista View park, community amenities feature tennis and basketball courts, jogging paths, picnic areas, exercise and game rooms. 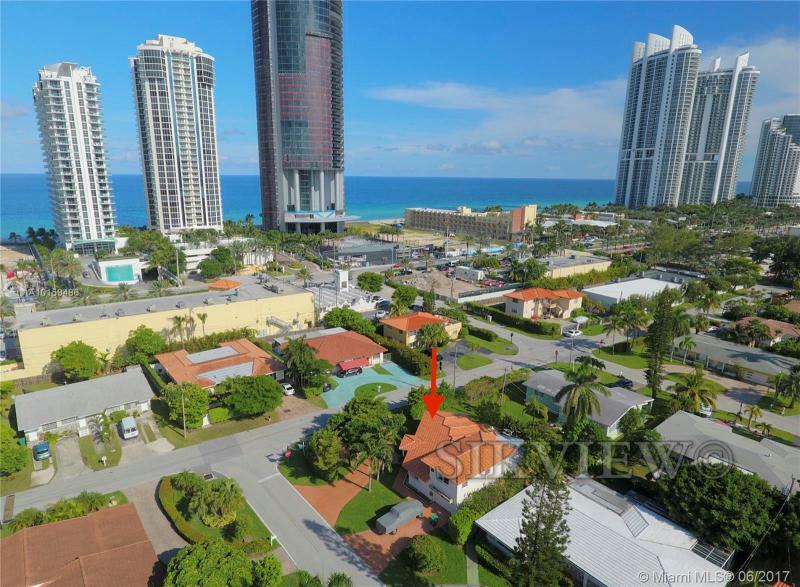 A rarity in Surfside-4 bed-3 bath very spacious home. Totally updated. New Italian Porcelain floors throughout, updated open kitchen with sitting counter. Updated bathrooms, separate laundry room with top of the line washer/dryer. Separate quarters for in-laws/college student with private entrance. Quiet side of Town with easy access and minimal traffic. Private large fenced-in beautifully landscaped back yard. Owner may be willing to finance. Renter occupied. Corner property across the street from the Porsche design building. Open floor plan. A+ school district. Across from Ocean. Live the South Florida lifestyle in this expansive Pinecrest home overlooking picturesque Lake Sheldon. Fish, boat, swim & relax in your own private oasis. Needs complete renovation including a new roof. 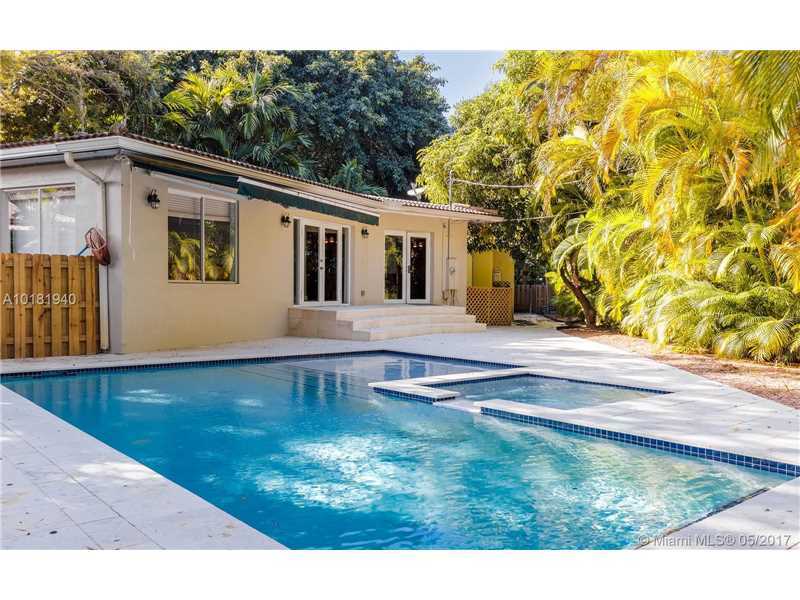 17,000+ SF lot with pool surrounded by lush tropical landscaping. Excellent neighborhood with top-rated schools. Close to prime shopping, dining, numerous local parks and Pinecrest Gardens, the crown jewel of the villages park system. 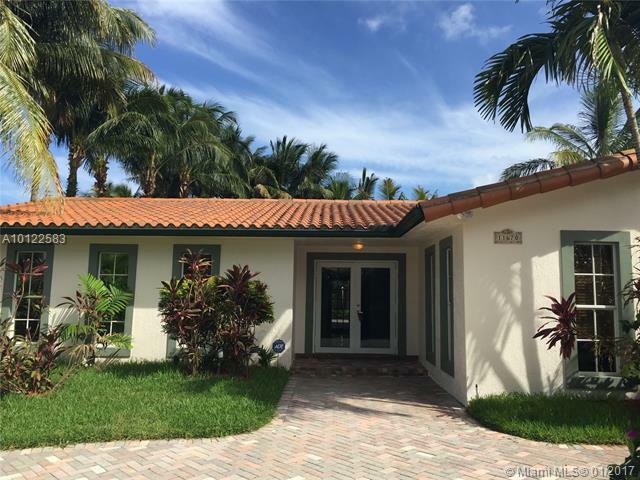 SPACIOUS, OPEN & FULL OF NATURAL LIGHT HOME W/ 4 BEDROOMS & 4 FULL BATHS IN MIAMI SHORES ON A QUIET/BEAUTIFUL STREET. UPGRADED OPEN EAT-IN KITCHEN W/TONS OF CABINETS. GREAT DINING ROOM & LIVING ROOM OVERLOOKING THE PATIO WITH BRAND NEW POOL & JACUZZI. BEAUTIFUL LANDSCAPING THROUGHOUT PROPERTY. MARBLE & WOOD FLOORS. WALK-IN CLOSETS AND GREAT STORAGE. NANNY OR IN-LAWS SUITE. GARAGE WAS LEGALLY CONVERTED INTO 4TH BED. GREAT HOME FOR ENTERTAINMENT. A MUST SEE! 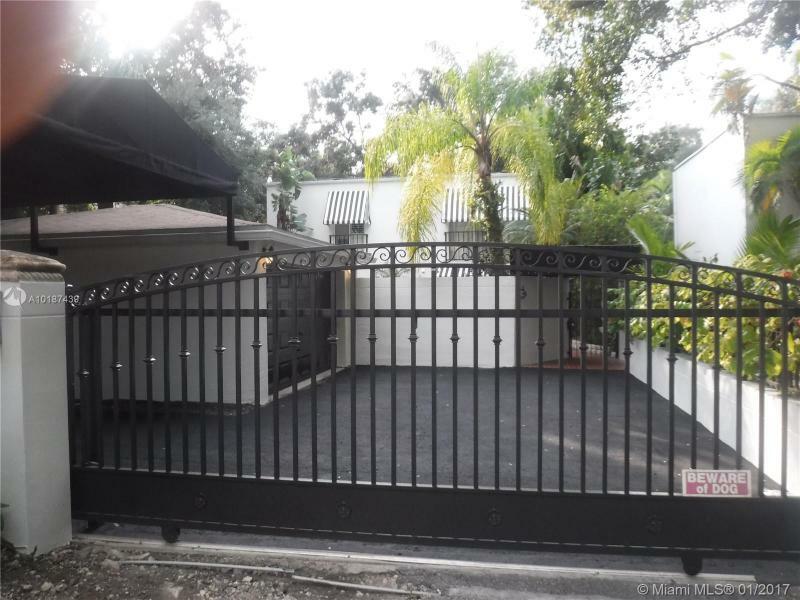 Set back and gated.North Grove sophisticated 2 story pool home. Features 3 bedroom 3 full baths with high ceilings and walls of glass, Mable and wood floors. Almost new modern style chef kitchen with Kitchenaid appliances. covered parking for 2 car plus a 2 car garage. Romantic balcony off the master bedroom. 5 minutes walk to Kennedy park. The complete package. Easy to show.